All aspects of these techniques will be covered including tackle choice, leader set up, fly selection and presentation. The course tuition will last for approximately 4 hours and course participants can fish on at Ardaire for the rest of the day. We will be available to provide further advice if needed. Course participants will also be provided with a set of course notes. If you want to learn about stillwater fly fishing or just improve upon your current knowledge book a place by contacting Ned at 086 812 8937 or myself at 087 2965712. Places are limited. A booking deposit of €30 applies. 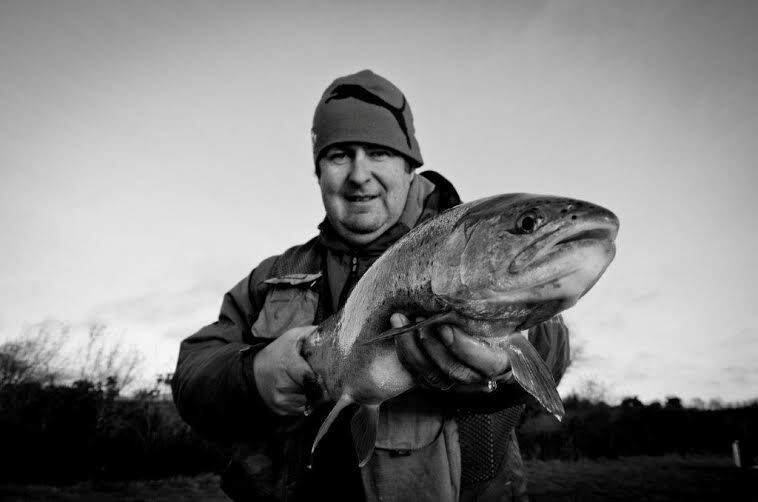 This entry was posted in Uncategorized and tagged fishing course, fly fishing, lake, stillwater, Trout by gamefishingireland. Bookmark the permalink.